Commercial and Industrial Office/Warehouse Space for lease. 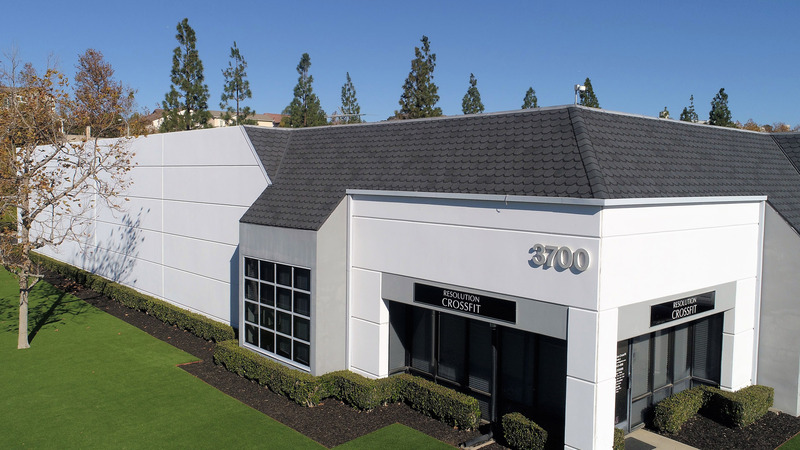 The Yorba Linda Commerce Center is comprised of approximately 279,229 square feet situated on approximately 17.3 acres in Yorba Linda. The project consists of 14 divisible buildings designed as corporate headquarters and manufacturing/distribution facilities in a campus-like setting.